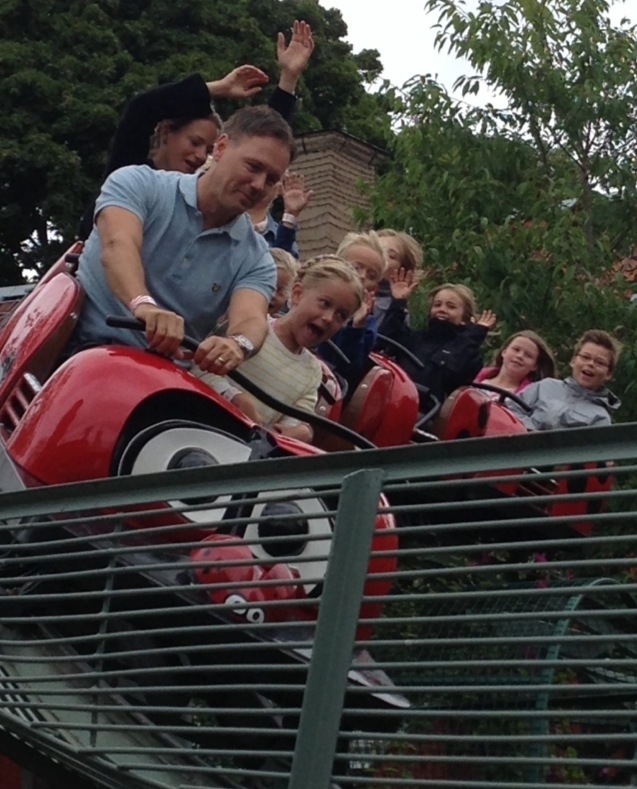 A Day Out With The Big Kids! 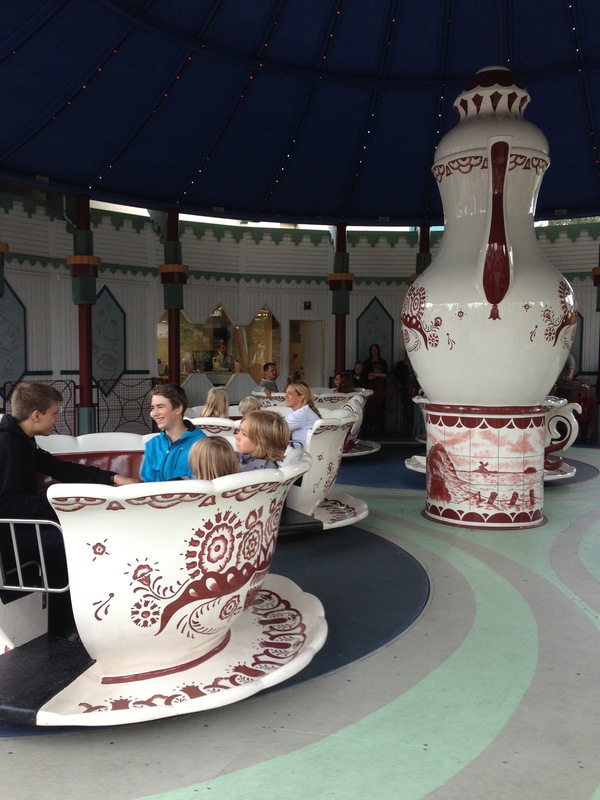 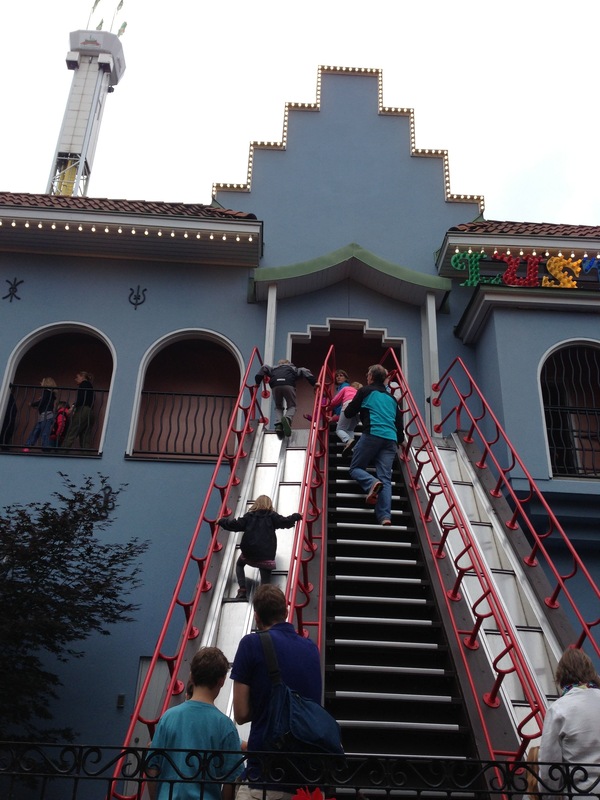 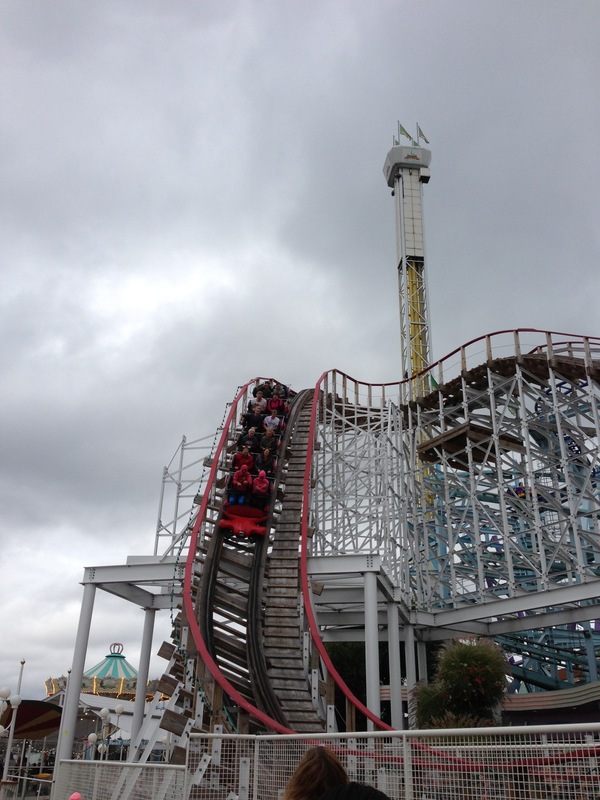 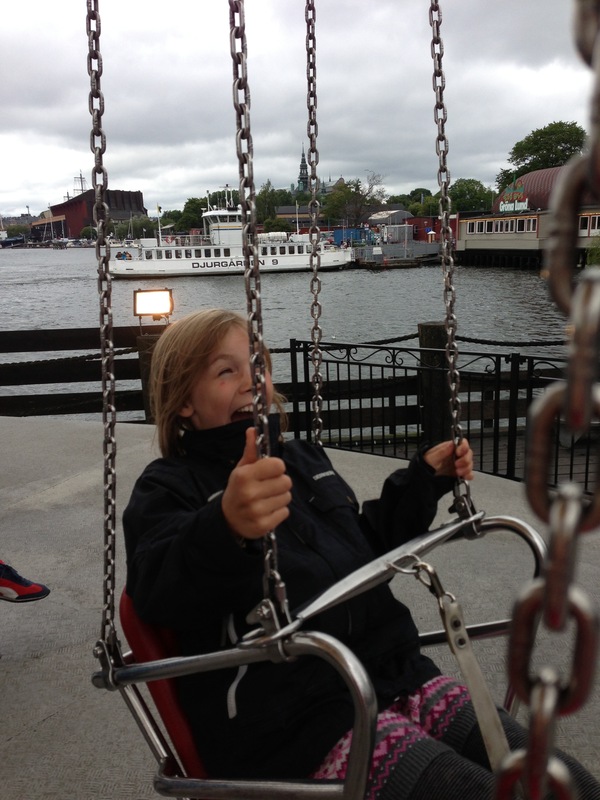 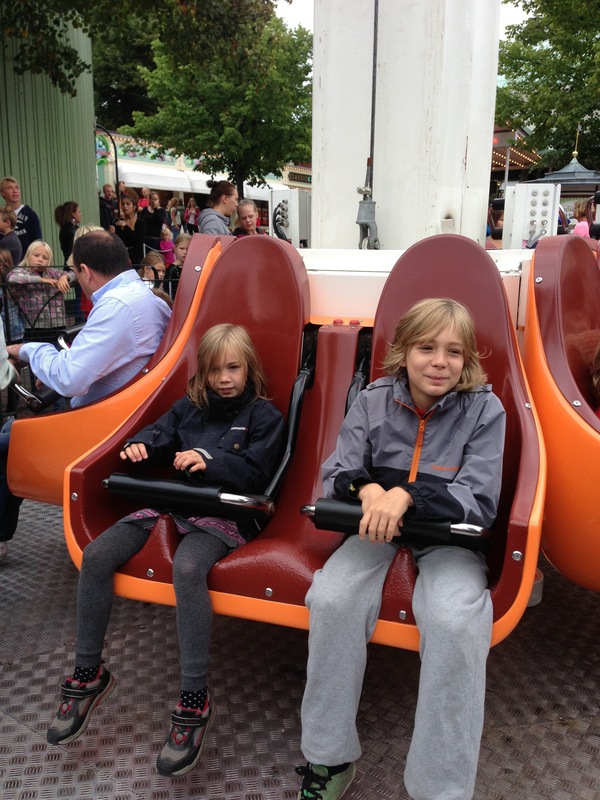 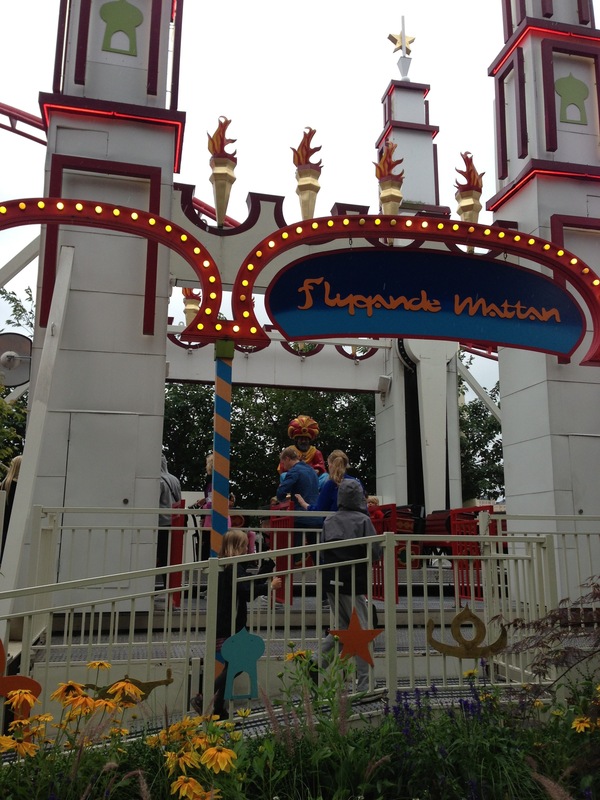 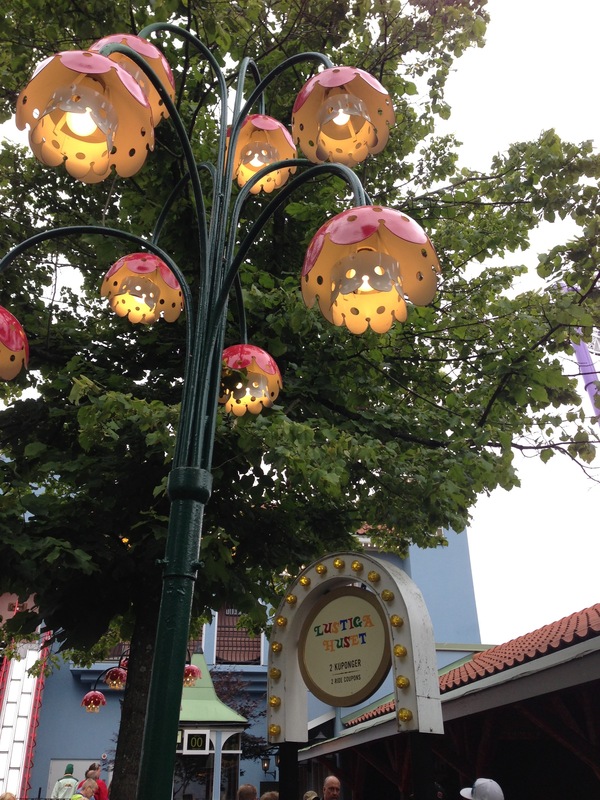 Yesterday I took Leon and Maya to ‘Gröna Lund’ – Sweden’s oldest funfair, which opened in 1883. 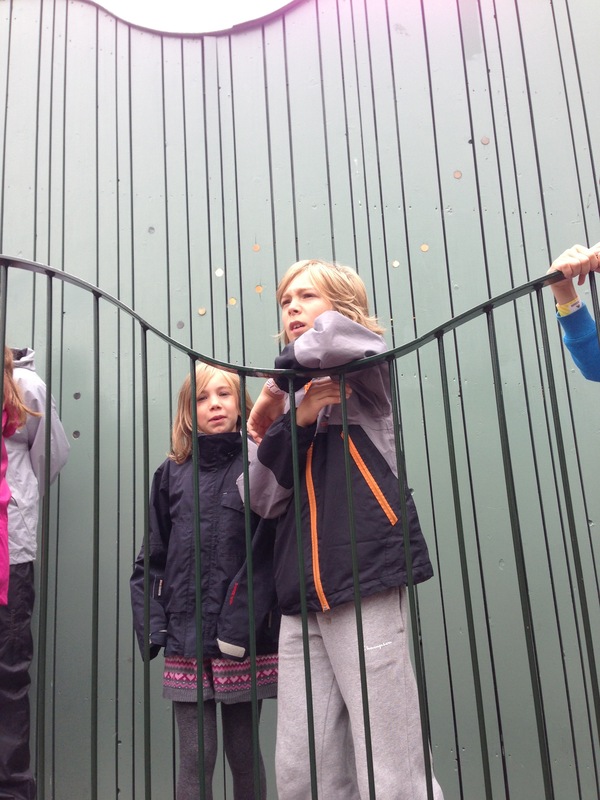 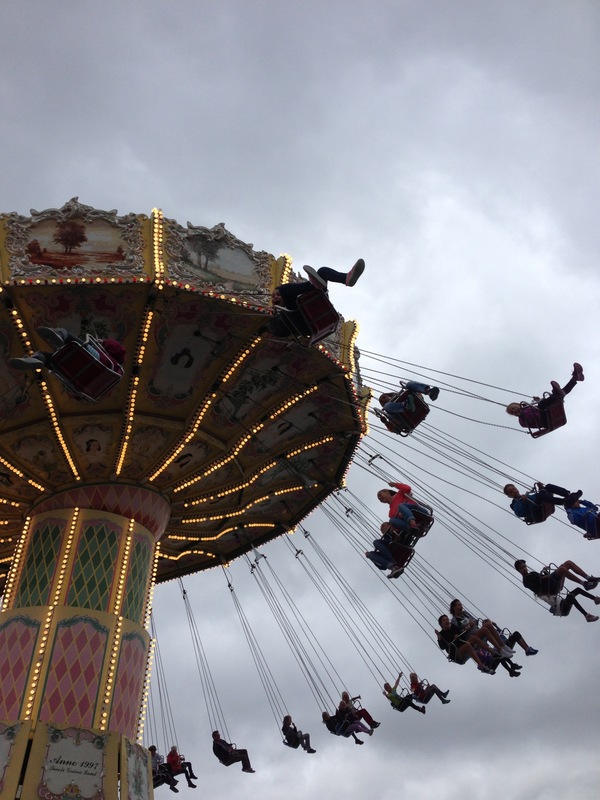 There are some aspects of the fair which still remain in old fashioned charm – though I’ll admit that my oldest two have now become a little bit accustomed to more modern thrill rides! 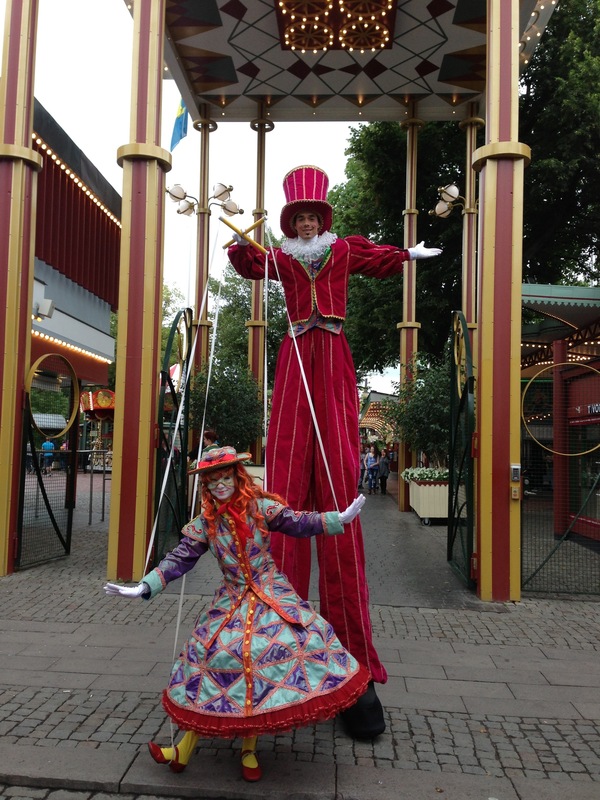 There are always interesting characters dressed up …. 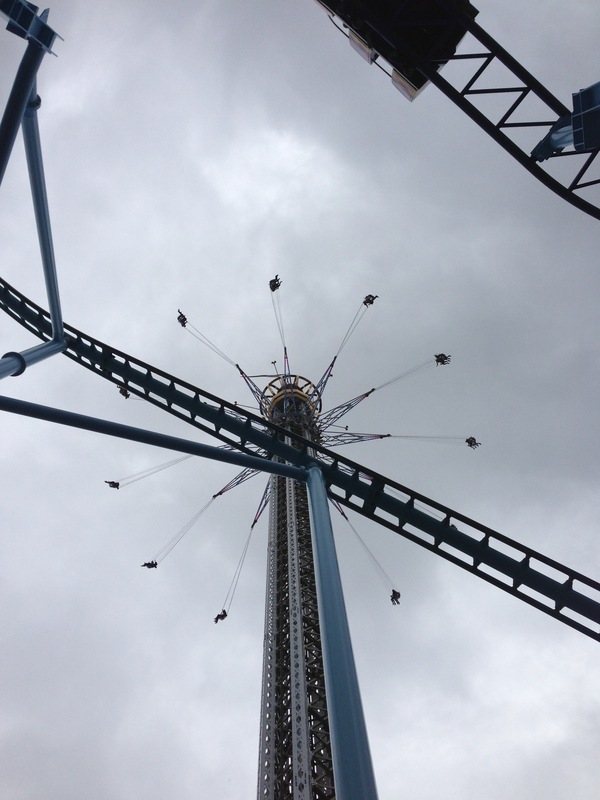 …and then to the wilder rides….the ‘Magic Carpet’…..
Leon surpassed us in bravery by riding the world’s highest star flyer ‘The Eclipse’…. 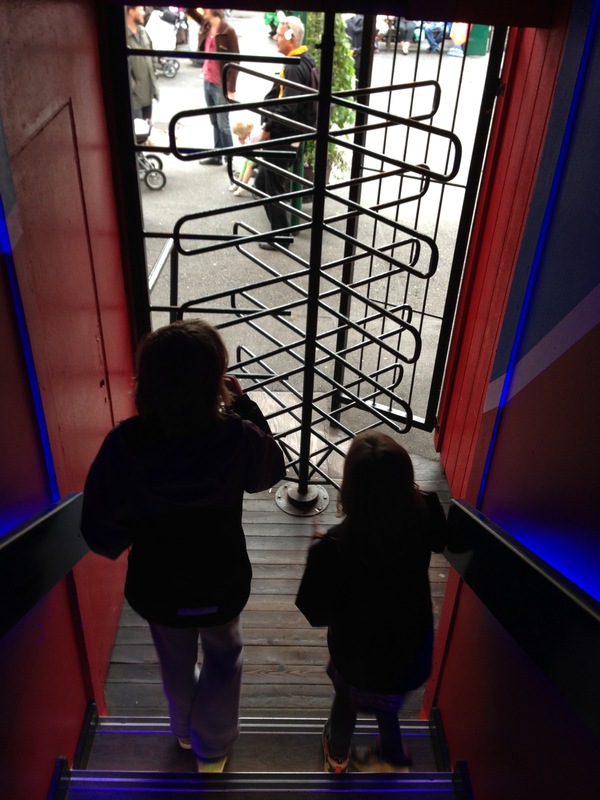 …to be fair Maya was going to ride too, but I banned her from doing so! 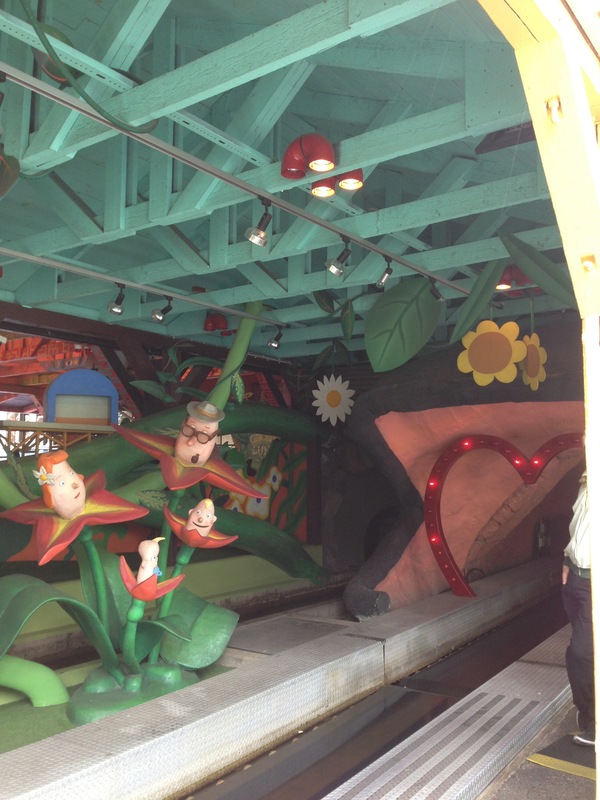 Having such a little body, I just had visions of her slipping out..!!!!! 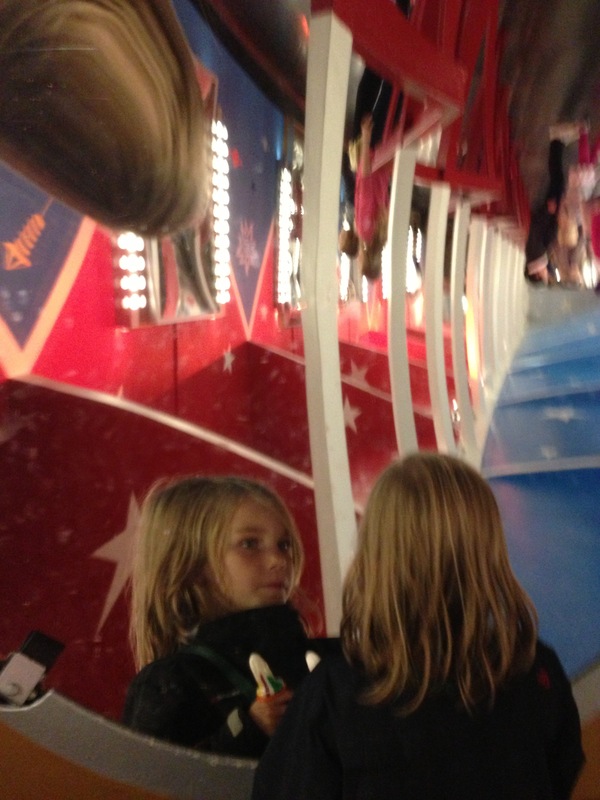 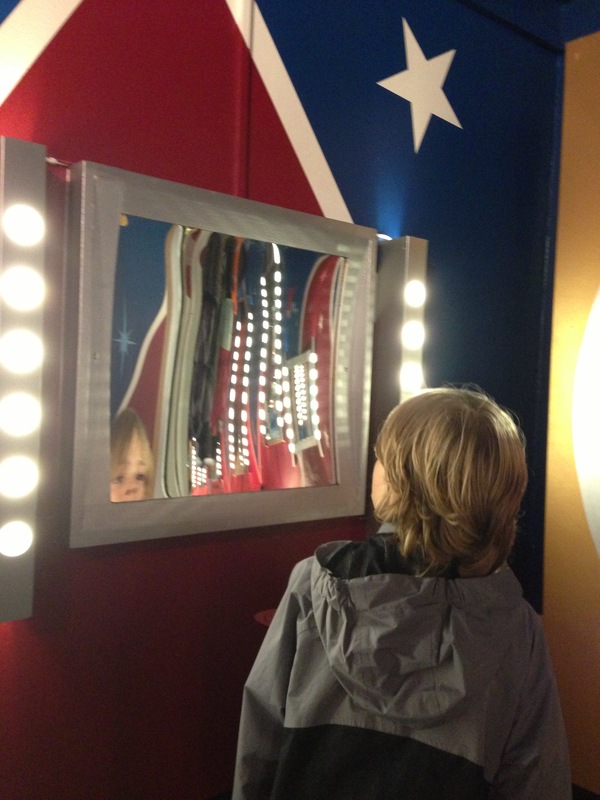 We ended with the simple, but very funny house of mirrors..
A fantastic day spent with the big kids!